It takes weeks, months—sometimes even years—to perfect a yoga pose, so when you finally get it right, who wouldn't want to capture the moment? But wait—when you're balancing on your arms, legs, and hanging out upside down, what's a social media-loving yogi to do? We asked Hong Kong yogi Victor Chau for his expertise, seeing that his feed is full of stunning yoga selfies, taken poolside at Asia's top luxury hotels and right on the beach. Turns out it's not as difficult as it seems. 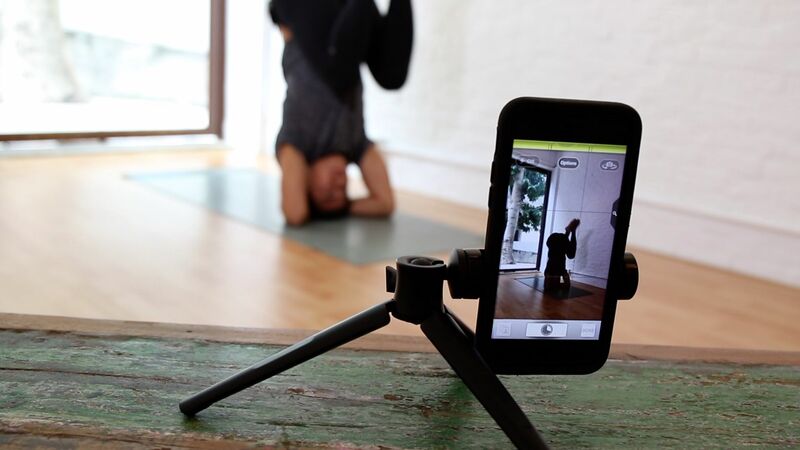 Watch the video above to learn how to take the perfect yoga selfie—and the four things you'll need to capture it.